Over 80% of all the SmartPhones currently use Android. Specially in developing countries like Bangladesh Android will remain as the main mobile device platform for the foreseeable future. 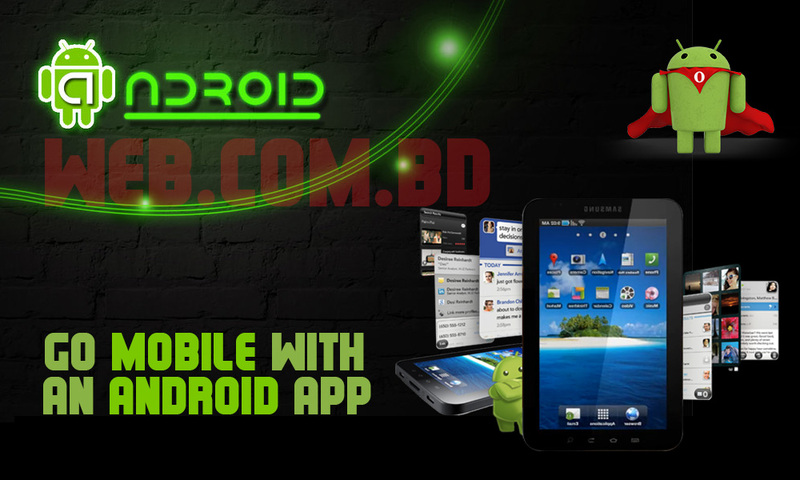 Let WebComBD’s Android App development team build a native android app for your business. Tap into the power of Mobile.